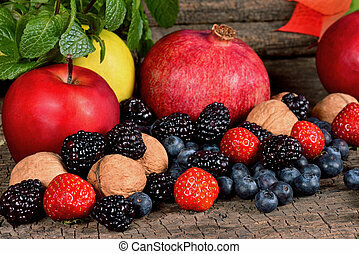 fruits and berries. 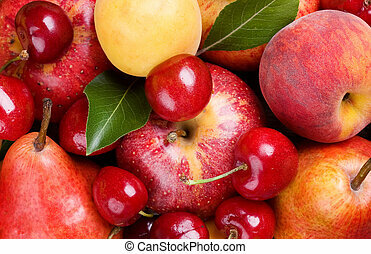 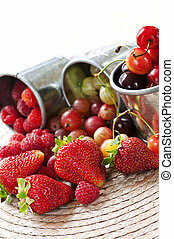 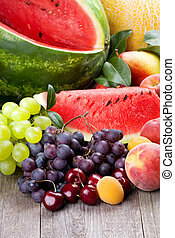 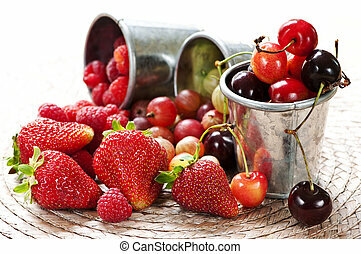 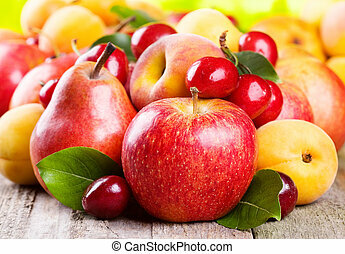 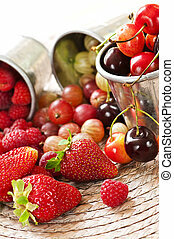 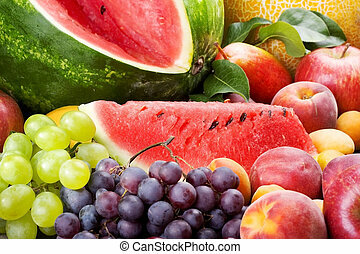 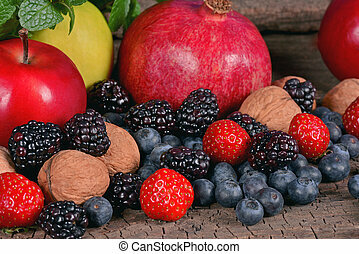 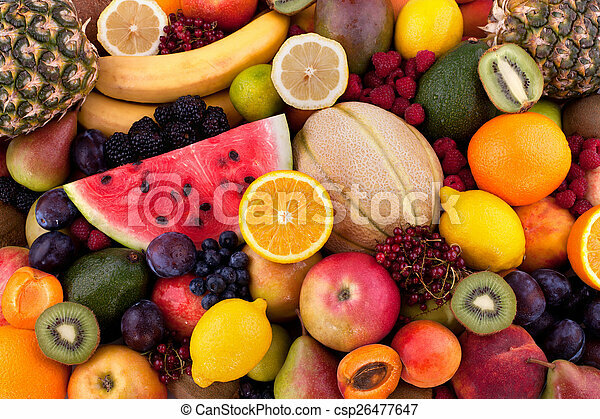 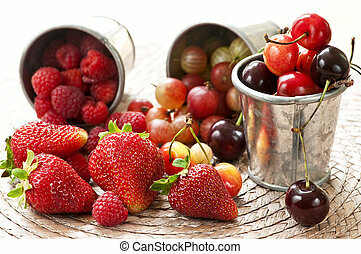 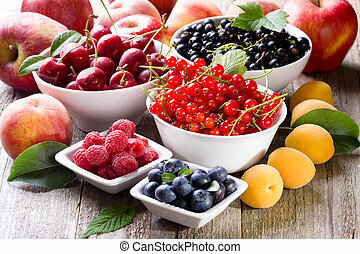 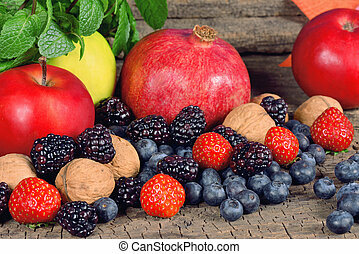 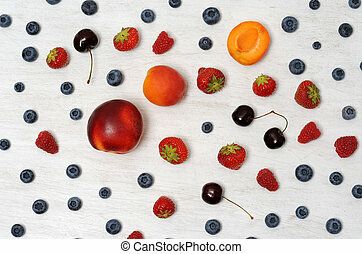 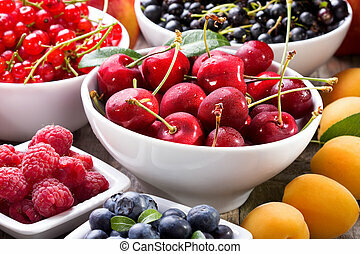 Collection of different fruits and berries. 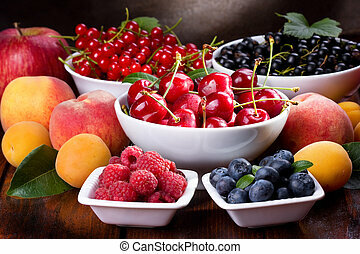 Collection of different fruits and berries.